An Antiques destination with a cute downtown area full of small shops and restaurants. 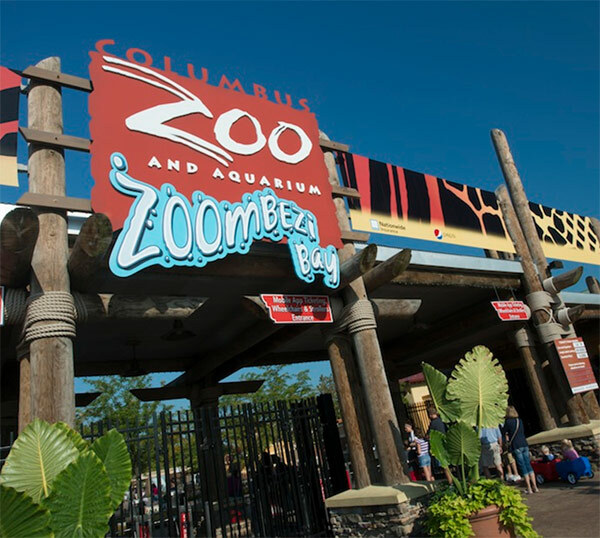 There are several golf course communities surrounding Powell and the world famous Columbus Zoo is adjacent to the western city border. Center City Columbus is a 35 - 40 minute commute and Dublin and Marysville (home of Honda of America) are a short 10 minute commute. Updated: 21st April, 2019 4:34 PM.